Buying or Selling a Home With a Septic System? 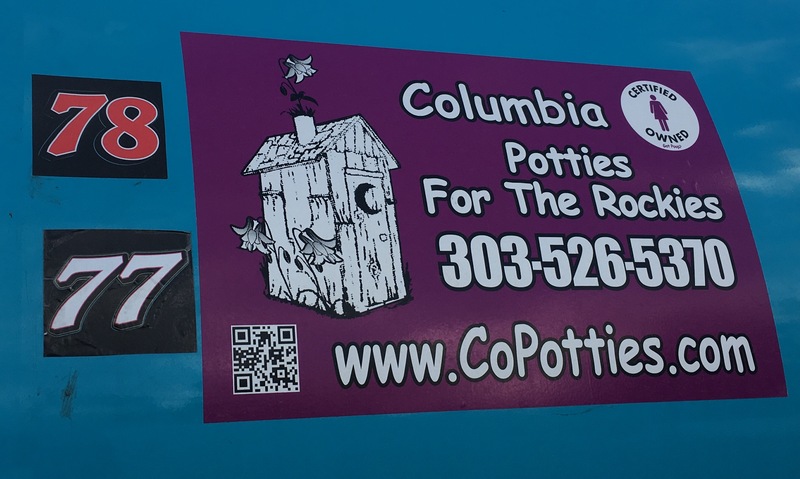 Columbia Potties for the Rockies loves to support local Colorado businesses! Be Sure to Tell us ‪#‎WeAreFurnitureRow‬ to get your special offer!! Does Your Event Need Portable Hand Wash Stations? Clean hands are a necessity for any event, especially for events involving food. 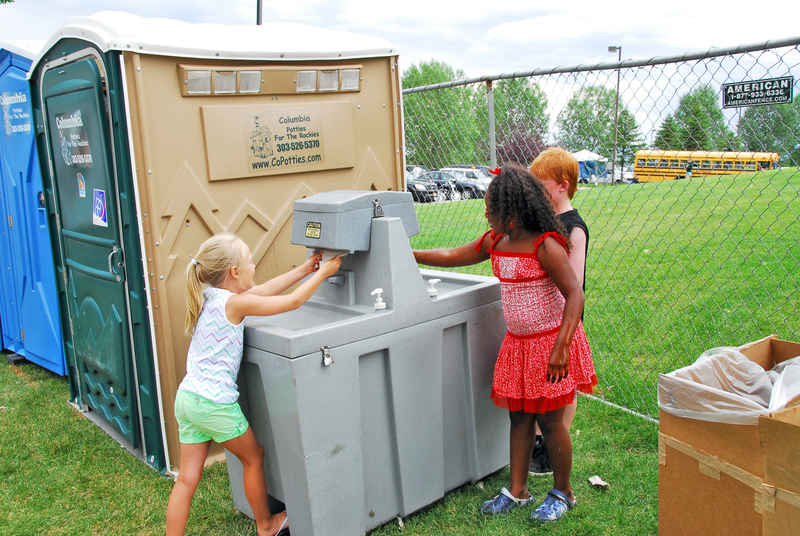 Provide portable hand wash stations for your events so that dirty hands become the least of your event worries. 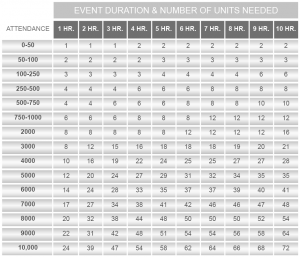 What makes hand washing so important and why do you need a solution at your event? Find out why below! Germs can spread in many ways. But the one thing you can do to keep those germs in check is to encourage your Every one to wash up. This can be a bit difficult to do if they have to keep tromping to the kitchen or bathroom sink. Any kid would find that tedious. However, there is one thing you can put in place to encourage them to wash their hands. 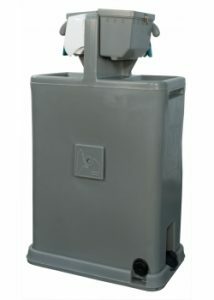 Go and get a portable hand wash sink. With a portable sink that you can place anywhere, you could encourage your family to wash their hands regularly. Our Portable Sinks Are Easy to use. Included is soap & paper towels plus all of our sinks are Foot Operated for hands free washing! 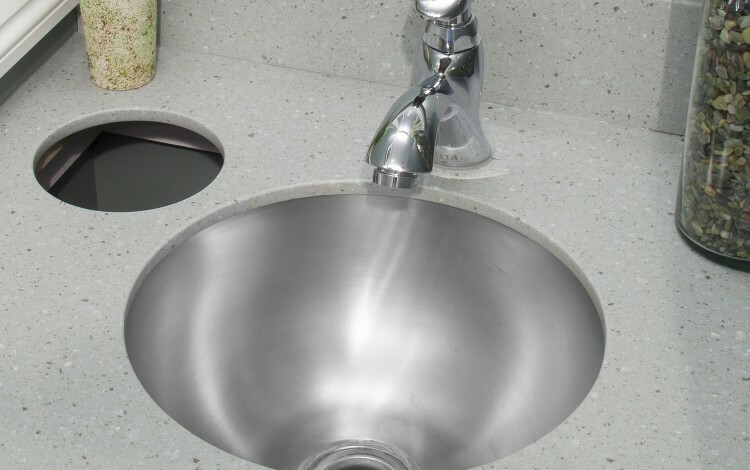 Click here to see our full line of Sinks! All sinks are foot operated! Clean hands prevent illnesses and the spread of infection to others. Because we have a natural inclination to touch our face, germs enter your body through the eyes, nose and mouth via our hands where they then make us ill. 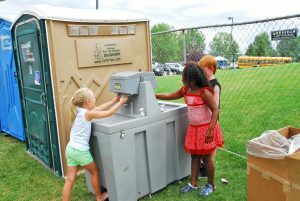 Sanitation provided by these washing stations can also ultimately save money by reducing sickness spread around your work site or event. “Germs from unwashed hands can get into foods and drinks while people prepare or consume them,” according to the CDC. “Germs can multiply in some types of foods or drinks, under certain conditions, and make people sick” This is why washing stations become especially important once food is involved. A portable sink is also a necessary if your event has no other means of sanitation available. Consider what other utilities are available to determine whether arrangements will need to be made. Call 303-526-5370 Or Email us today to help you with your event! Need something bigger? Restroom Trailers! Summer and Memorial Day Weekend are approaching fast! Chances are you are planning on either having or attending a backyard party this summer. If you are planning a backyard party you do not want guests going in and out of your house tracking in dirt, or even worse, going in the bushes. 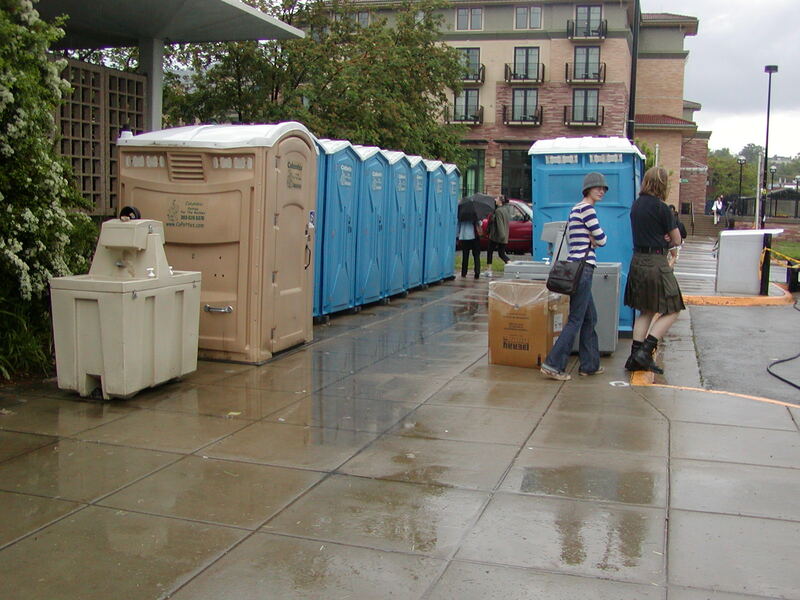 In order to keep guests happy and your party sanitary, Our event portable toilets can suite most any needs small or large! Memorial Day is a time for reflection and to honor the fallen heroes that fought for our country, but it has also become known as the weekend that kicks off summer. Friends and families get together to attend Memorial Day Parades, go to the beach, attend concerts, gather at parks, and very often throw a Memorial Day barbecue at home. Its a great time to start thinking about and planning your Memorial Day party. Types of food and drinks to serve? Yard games, events and activities for kids? Will guests be staying at your home from out of town? 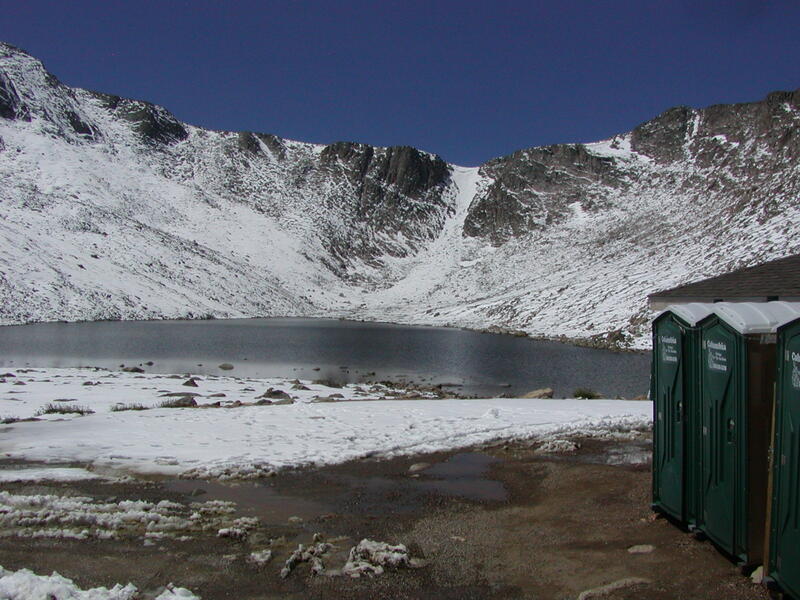 It’s important to keep in mind your restroom facilities during Memorial Day Weekend. 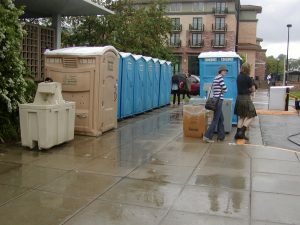 Another reason people rent event portable toilets for Memorial Day parties is to give the “guys” a place to go and the ladies a different restroom option. You could order one standard Porta Potty and one portable flushing toilet for guests that appreciate the comfort of a flushing toilet? 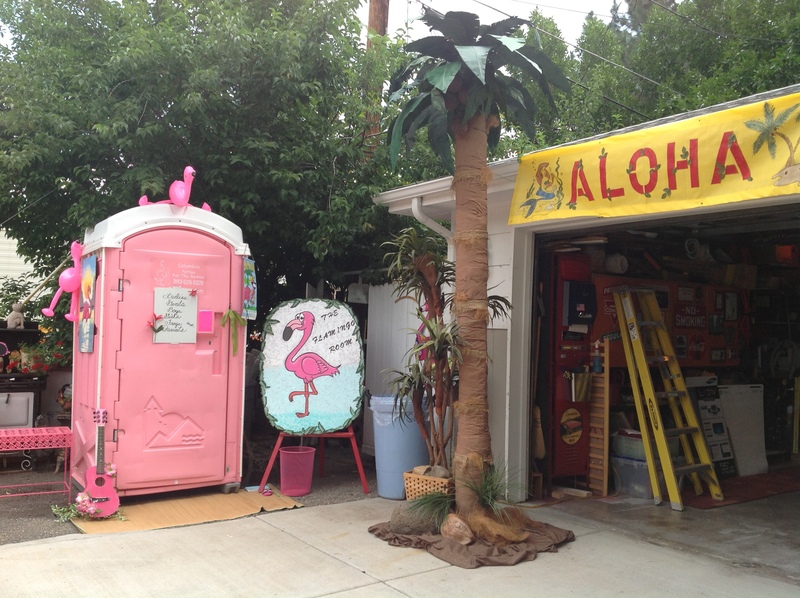 Your guests will find a restroom outside more convenient than going into your house! We do events just about anywhere! 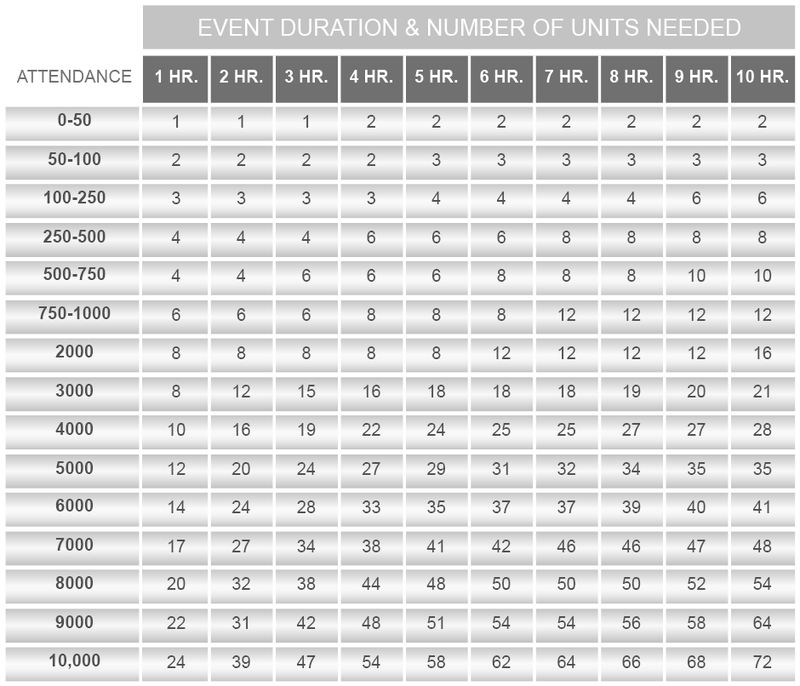 Below is a usage chart to help you determine how many portable toilets are needed for your backyard party! We are also running a Summer Special Where we have a bundle Package available! Need something bigger? 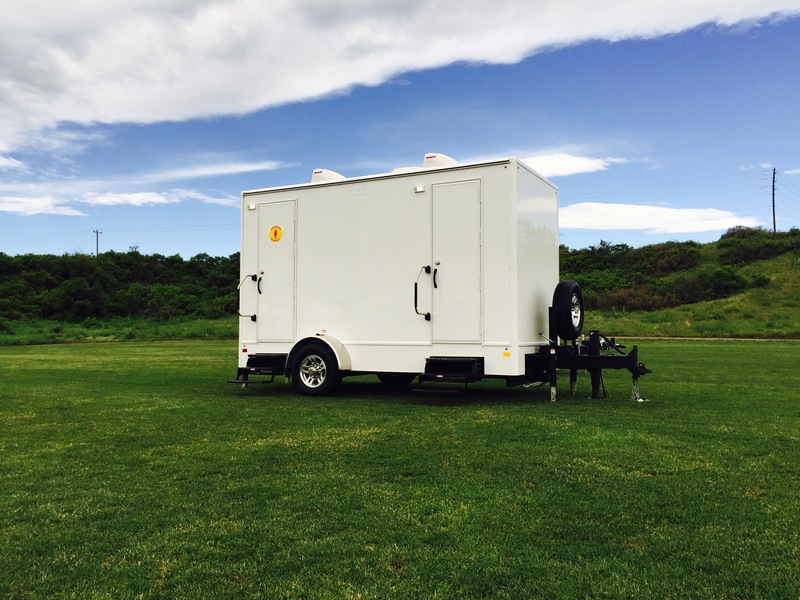 Portable Restroom trailer for rent!! Call 303-526-5370 or Email Kent@copotties.com For a Free Quote today & help setting up you Party! 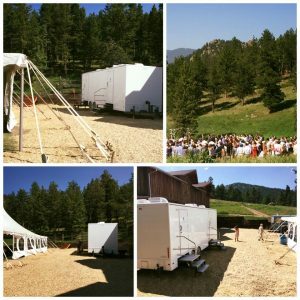 Outdoor events in Colorado such as weddings, graduation parties, festivals, concerts, outdoor bars, sporting events and more are often largely attended affairs, as the venues can accommodate a greater number of people creating a need for Restroom Trailers. 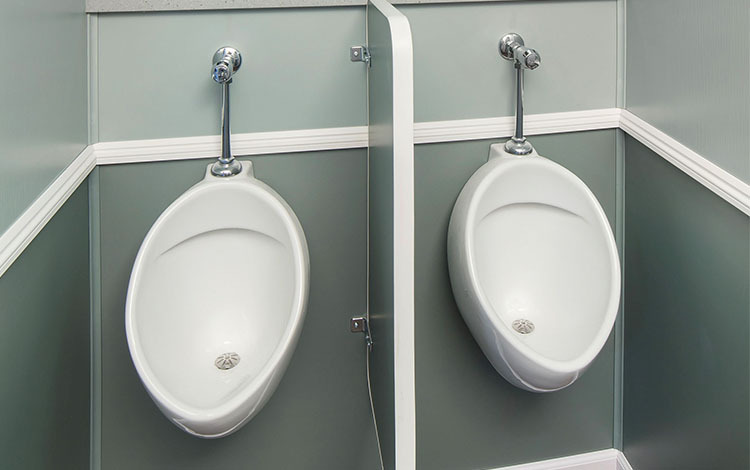 For those looking to impress guests with elegant interior designs and all of the same amenities you would find in your home or permanent restroom facility, luxury restroom trailers are the way to go. 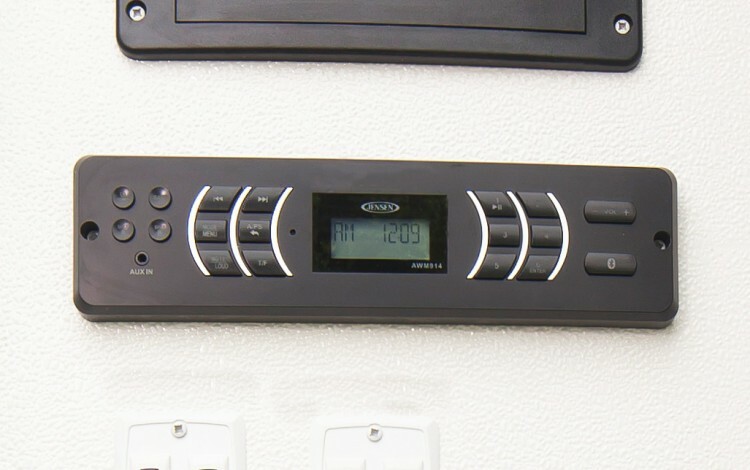 From the most basic model to the high end models, all restroom trailers offer flushing toilets, sinks with hot/cold running water, air conditioning/heat, interior lighting, exterior lighting and stereo systems. Basic models will typically feature simple plain design elements while higher end trailers feature spacious stalls with floor to ceiling six panel doors for maximum privacy, porcelain foot flush toilets, white wall hung water-less urinals, stainless steel sink basins, simulated hardwood laminate flooring, simulated marble counter tops & climate control for comfort during any season. 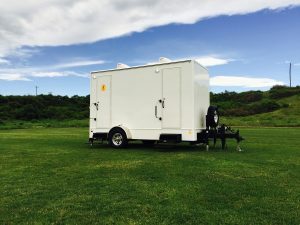 All you will need is a few dedicated electrical connections and a water source on site to facilitate this rental – if not available, they can be provided too! They are really self-contained and able to be set up almost in an instant! 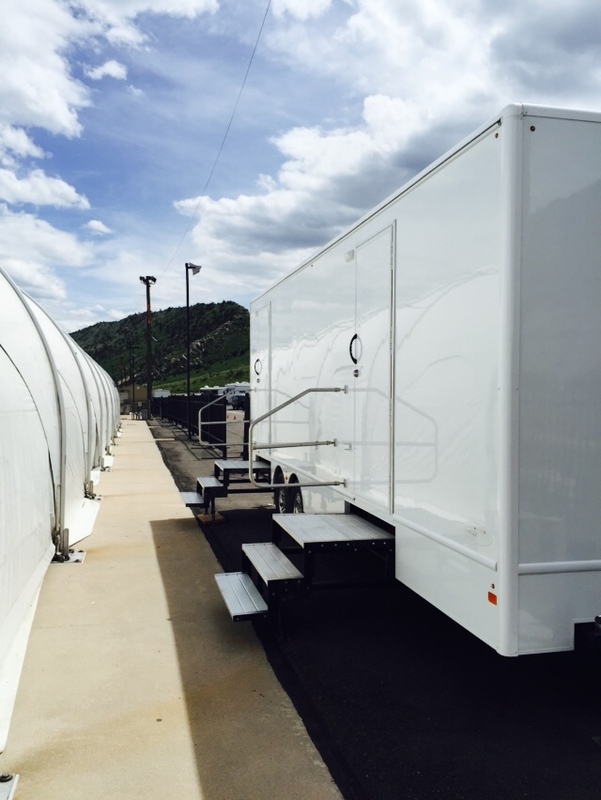 Click Here To Download a Flyer of our Luxury Restroom Trailers Call 303-526-5370 or Email Us today for a Free quote! For Summer 2017 we are running a Porta Potty rental Special! This will run from March 1st to July 31st. Call now to book ahead!! Both come with two Toilets! Great for Parties, weddings, graduations, etc. 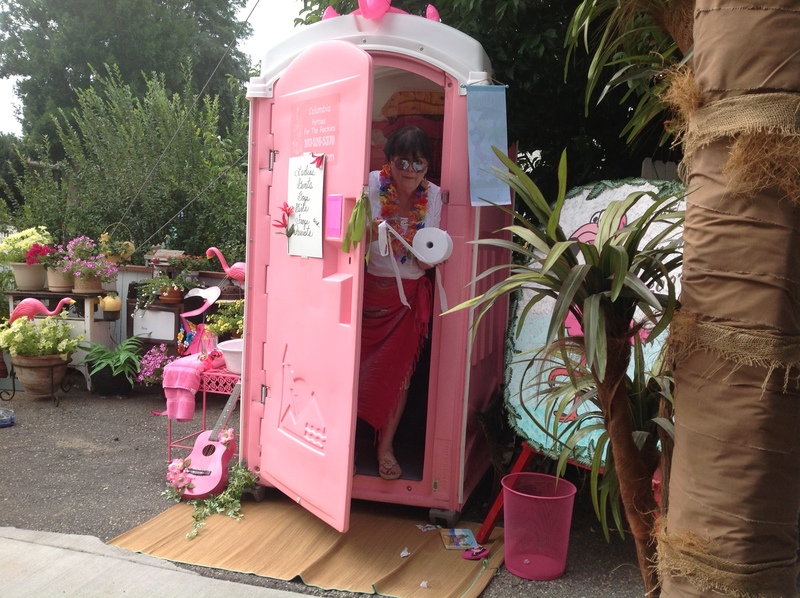 Our Pink Portable toilet got dressed up for a flamingo party! As the flood waters subside the needs in our stricken communities rise even higher. Many residents are still unable to get up and down the canyons to buy supplies and food. Those that can, must in many cases take a very long detour spending enormous amounts of money on fuel. Some families so desperately want to help; however, they too have been hit hard financially. 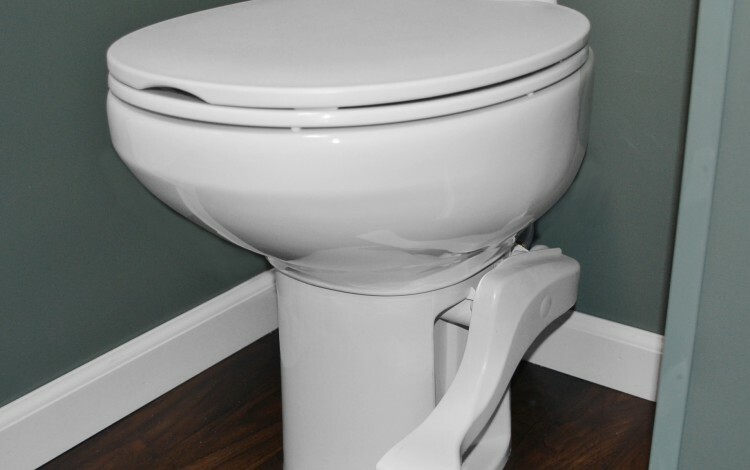 Columbia Sanitary is providing an easy and inexpensive way to contribute to this growing need. Beginning NOW, for as long as necessary, Columbia’s septic technicians will be helping; and you can help too. 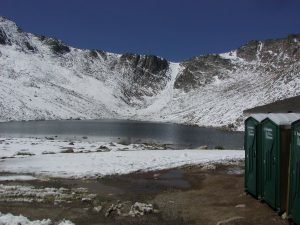 Columbia Sanitary and Potties for the Rockies at 303-526-5370. 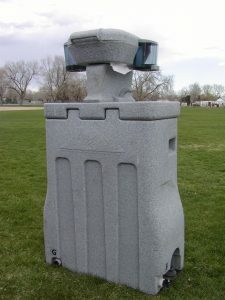 You may also find information on www.cosanitary.com or our Facebook page at www.facebook.com/ColumbiaPottiesForTheRockies. Thank you for doing your part! 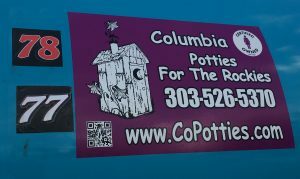 Copotties.com (Columbia Portapotties) is pleased to release it’s new web site to the public. Please come and check us out and see how we can help you with you next event!